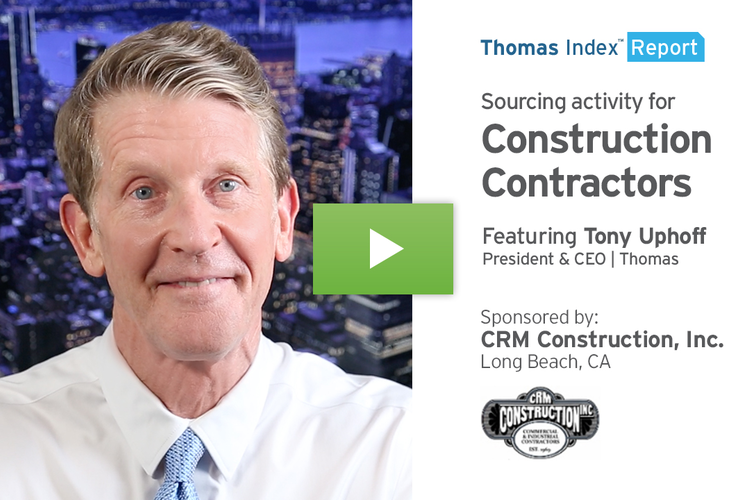 This Thomas Index Report is sponsored by Rockleigh Industries, a leading, one-stop source for contract tooling and original equipment manufacturing since 1982. Hello. 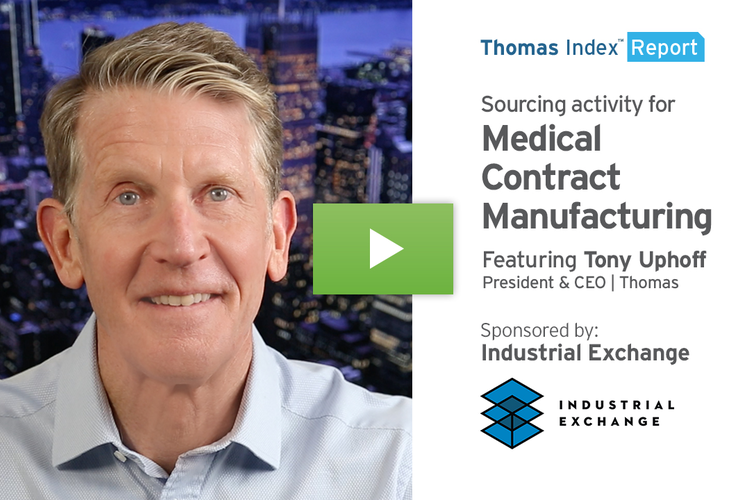 In this week’s Thomas Index Report, we’re going to take a look at sourcing activity for Beverages by users of the Thomasnet.com platform. 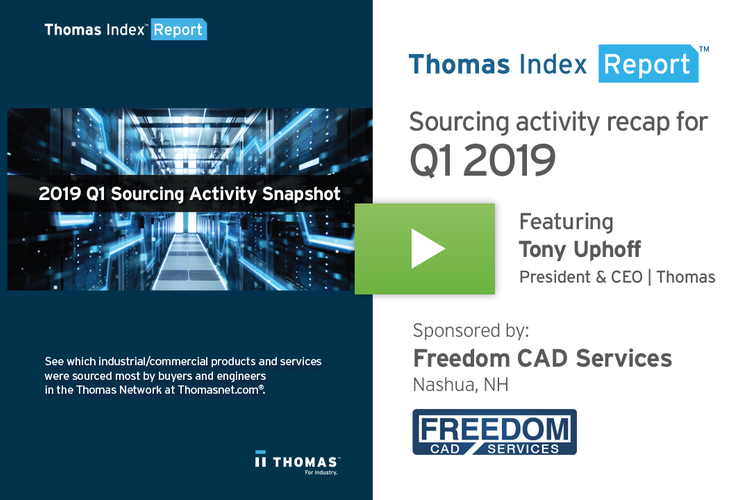 Our data shows that sourcing activity for this category is up 77% year over year. 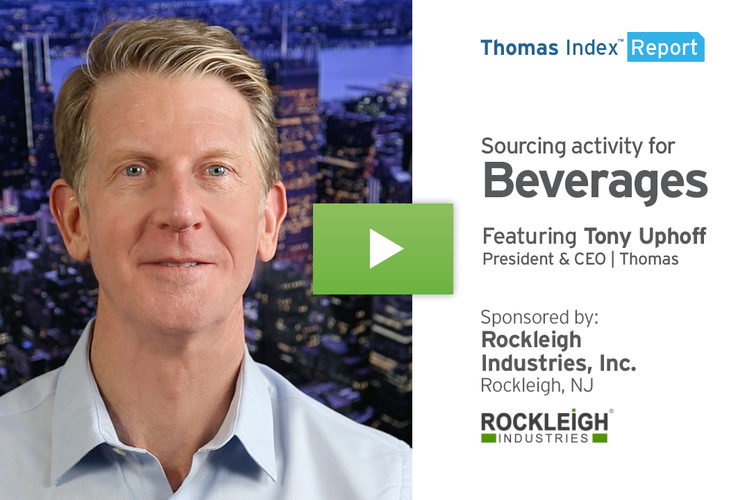 The beverage industry is vast and varied, encompassing everything from bottled water and milk products, to coffee, tea, sports and energy drinks, soft drinks, alcohol products, and more. While the big players such as the Coca-Cola Co. and PepsiCo benefit from economies of scale in production and distribution, countless smaller companies are competing by creating new, niche products and catering to local tastes. The craft beer category is a great example of this. There were over 7,000 breweries operating in the U.S. in 2018, a number that’s projected to grow to more than 9,000 this year, according to the number of active permits filed with the government. A relatively new sector to keep an eye on is the cannabis-infused beverage market, which some analysts predict will be a $600 million industry in the U.S. by 2022. 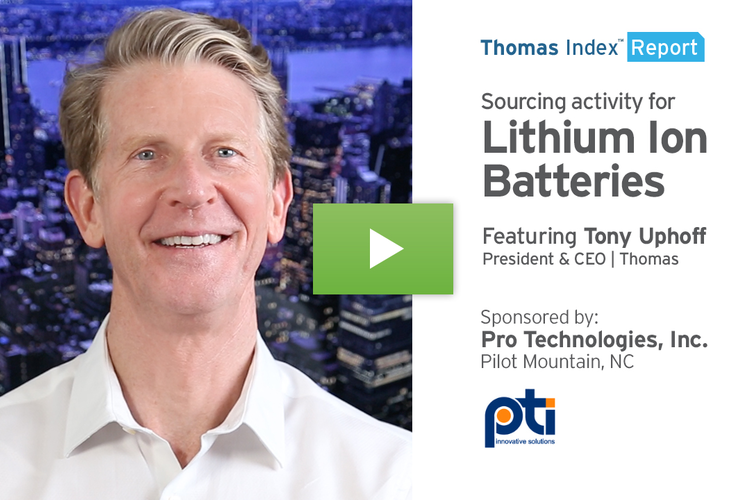 With that kind of opportunity, it’s not just the small companies that are getting in on the game. Coca-Cola, Starbucks, Constellation Brands, and Anheuser-Busch InBev are all said to be exploring cannabis-infused beverages. However, the prospect of government regulation is causing some uncertainty in the category. While the Farm Bill that was passed in December legalized the production of plants that contain cannabidiol, or CHB, which is the nonpsychoactive chemical found in cannabis, the Food and Drug Administration is still figuring out how it wants to regulate CBD products — definitely an interesting category to keep an eye on, as both entrepreneurs and industry giants scramble for market share. 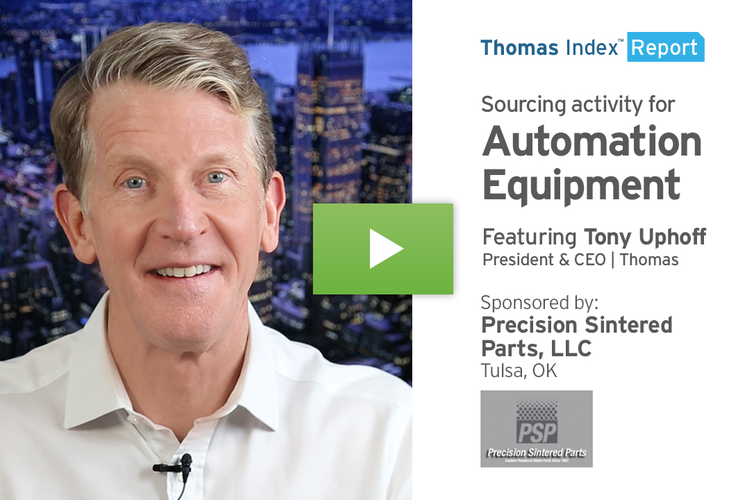 Moving on from Beverages, here’s a look at the top 10 industrial product and service categories being sourced on the Thomasnet.com platform over the past four weeks.